League leaders Liverpool travel to Wembley Stadium to face Tottenham Hotspur in the Saturday lunch-time clash in the English Premier League. Both teams are two of the early front runners this season and look set to serve up an open encounter in London. Spurs lost their 100% start to the season as they were beaten 2-1 by Watford in their previous league outing. Despite taking the lead through an Abdoulaye Doucoure own goal, they conceded two second half goals to come away from Vicarage Road empty handed. Manager Mauricio Pochettino has been given a boost ahead of the visit of Liverpool with the return of Heung Min-Son. 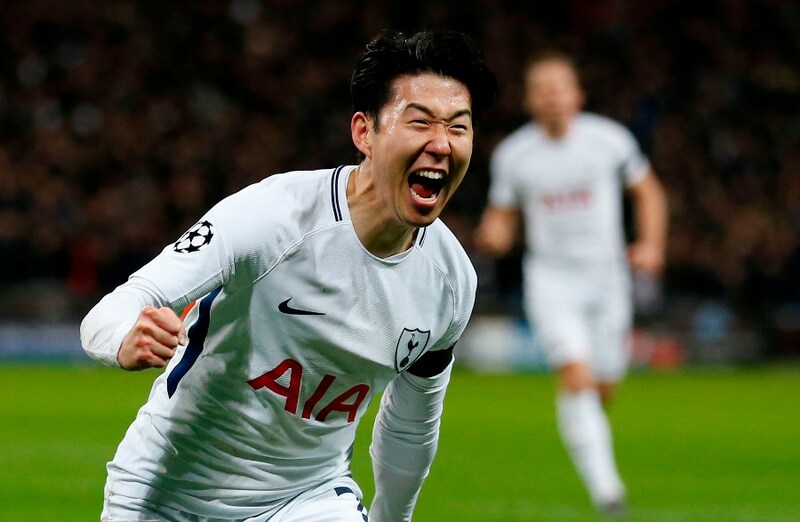 The South Korean forward has been representing his country at the Asian games and insists he is ready to help Spurs bounce back from the defeat to Watford. The London club appears to be in the middle of an injury crisis with the likes of Hugo Lloris, Erik Lamela, Moussa Sissoko and Dele Alli all doubtful for Saturday’s clash. Son could go straight into the starting line-up while Lucas Moura will be looking to continue his good form which earned him the Premier League Player of the Month award for August. The Reds secured a 2-1 victory away at Leicester City in their last Premier league fixture. Goals from Sadio Mane and Roberto Firmino were enough to earn Jurgen Klopp’s team the win despite a late strike from Rachid Ghezzal. The Merseyside outfit are one of three teams in the topflight still with a 100% record this season. They have won all four matches while also keeping three clean sheets and conceding just one goal so far. 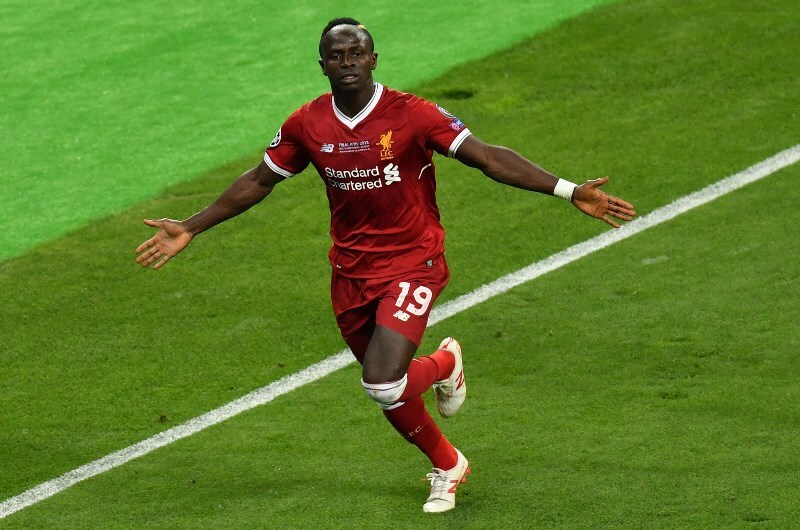 Senegal forward Mane will be hoping to continue his excellent start to the season having scored four goals in four matches, while Firmino and Mohamed Salah will be expected to join the 26-year-old in attack. Tottenham and Liverpool have faced each other 154 times in the past with the Reds leading the head-to-head by 71 wins to 43. The Merseyside club also have a slight edge in recent meetings between both sides having claimed two wins and suffered just one defeat in their last six fixtures. Spurs were unbeaten against the Reds over two fixtures last season with the clash at Wembley stadium ending 4-1 thanks to goals from Harry Kane, Alli, and Son. Kane is expected to carry the attacking threat for the hosts on Saturday. The England striker has scored two goals in four matches this season and his movement and positioning could be a problem for Joe Gomez and Virgil Van Dijk. The Liverpool front three appear to have picked up where they left off last season with a combined seven goals already. Mane in particular has started the season well and could capitalize on Kieran Trippier’s frequent attacking forays. Tottenham Hotspur and Liverpool have seen Over 2.5 goals in 9 of their last 14 meetings (All Competitions). Tottenham Hotspur are unbeaten in 14 of their last 15 home matches (Premier League). Tottenham Hotspur have seen Over 2.5 goals in their last 5 matches (Premier League). Liverpool are unbeaten in 5 of their last 6 away matches (Premier League). Liverpool have seen Over 2.5 goals in 3 of their last 5 matches (Premier League). Liverpool’s Sadio Mane has scored 4 goals in his last 4 matches (Premier League). This is a close contest to call but is likely to have goals if recent matches between the pair is anything to go by. Both forward lines look potent, Sadio Mane’s recent good run is worth backing to find the net at any time.